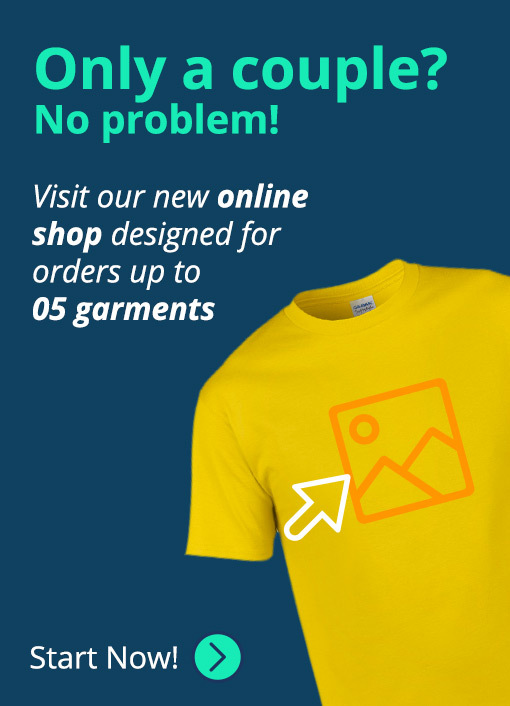 Great quality t-shirt with wickability to assure coolness and comfort and an affordable price. 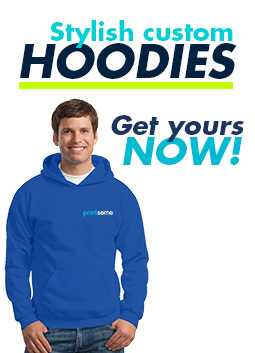 It is available in a wide range of colours and is ideal for screen printing, transfer printing, and embroidery. 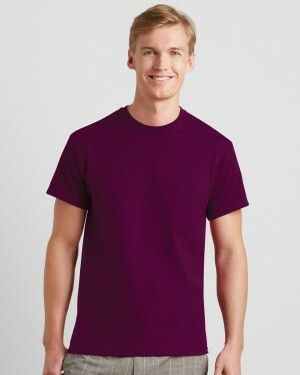 The dryblend adult t-shirt manufactured by Gildan is a great value for money for its great quality and low price. 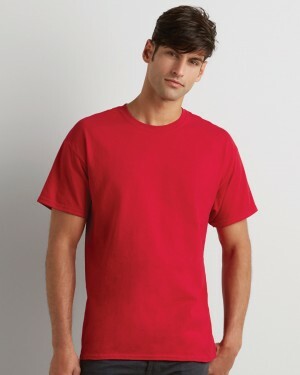 With wicking ability and pre-shrunk to give it a fitted style, this t-shirt is a fantastic choice for those after bulk t-shirts. 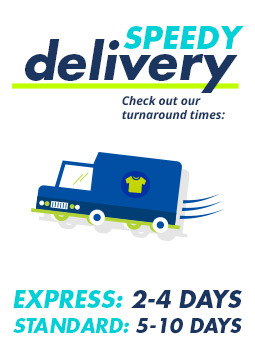 Available in various colours and suitable for shirt embroidery, dtg, and vinyl printing, this shirt is great for events and promotional clothing.